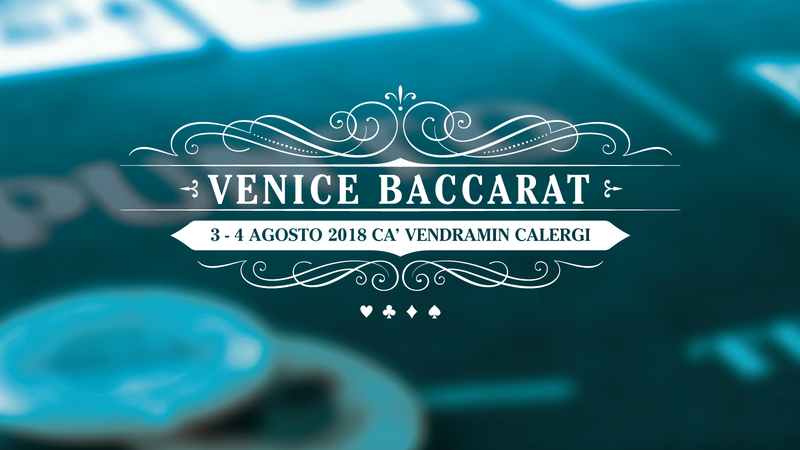 Ca' Vendramin Calergi, the historical venue for the Casinò di Venezia, houses tables for French Roulette, Chemin de Fer and Punto Banco, Fair Roulette, Black Jack, Caribbean Stud Poker and Ultimate Texas Hold’em Poker (coming soon). 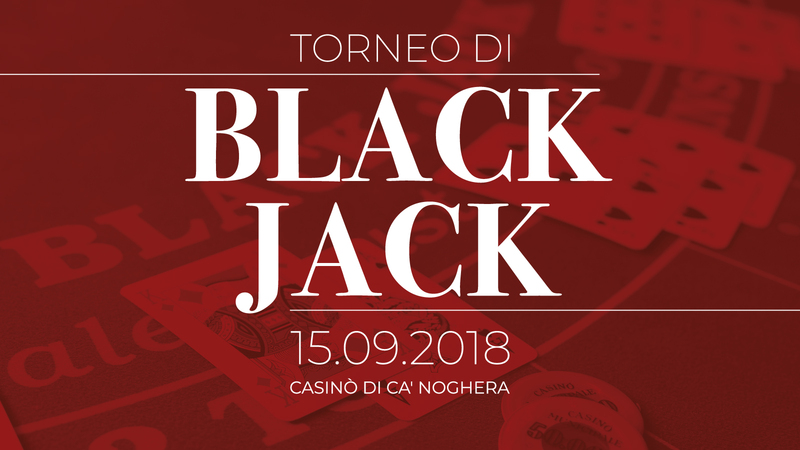 Ca' Noghera, on the other hand, is the modern, colourful venue where it is possible to play Fair Roulette, Black Jack, Caribbean Stud Poker, Ultimate Texas Hold’em Poker, French Roulette, Chemin de Fer, Punto Banco and Ez Baccarat. 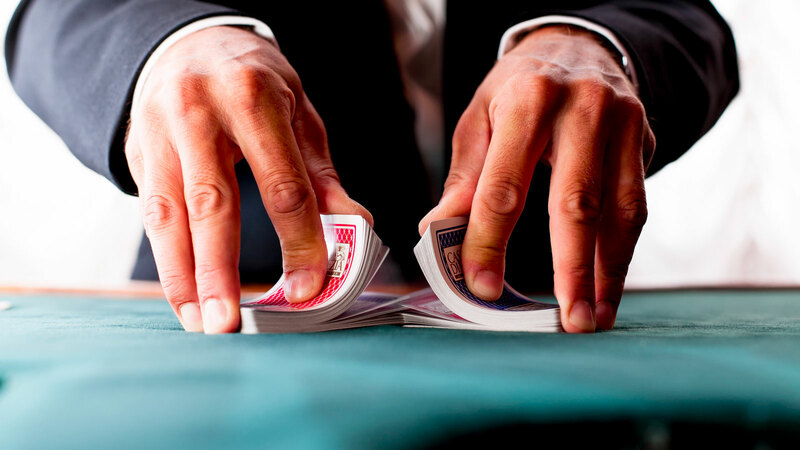 This dynamic variation of French Roulette, namely Fair Roulette, can be played at both Ca' Vendramin Calergi and Ca' Noghera. 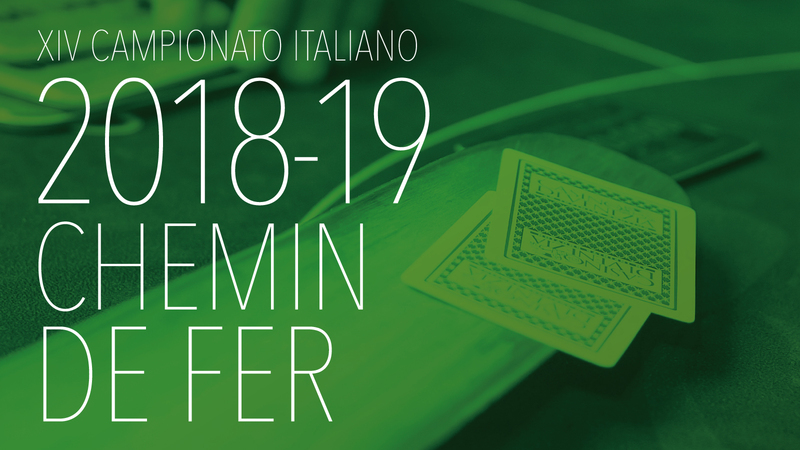 Beautiful, magical and absorbing, Chemin de Fer has, excited the greatest players in the world and in all casinos.